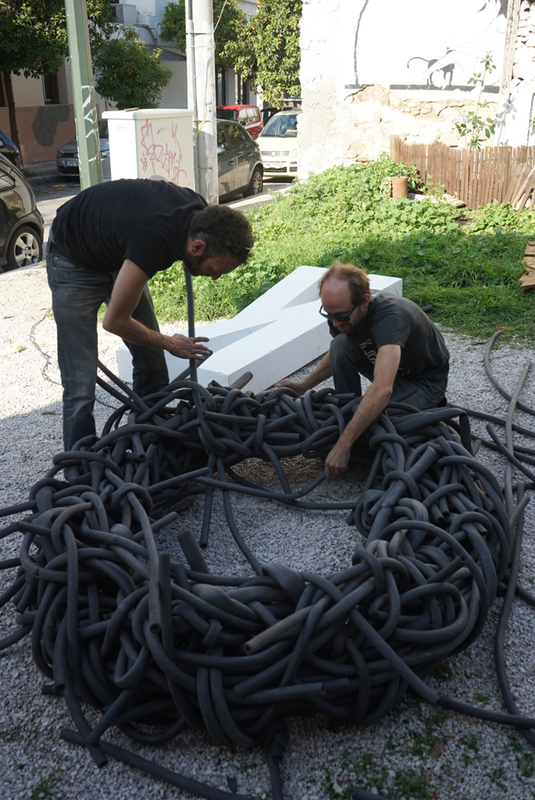 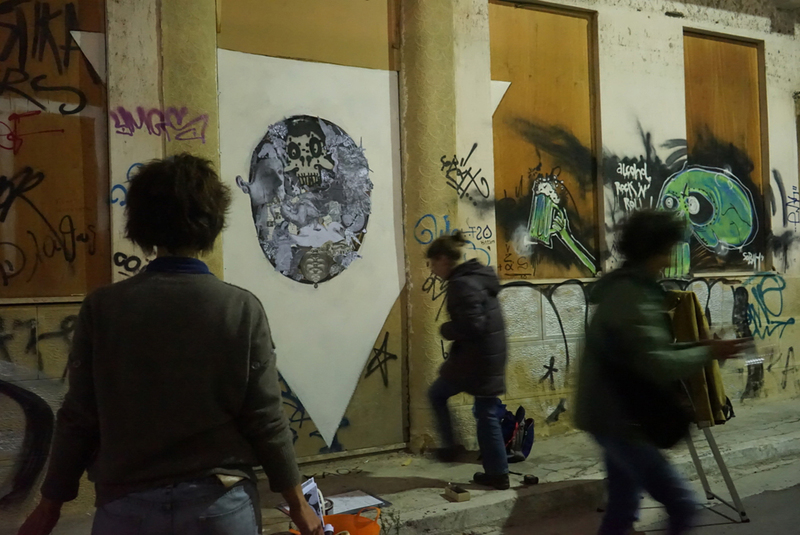 KAOS is an interdisciplinary project that took place in november 2015 in the urban environment of Athens (GR) between french and greek artists from different artistic backgrounds. 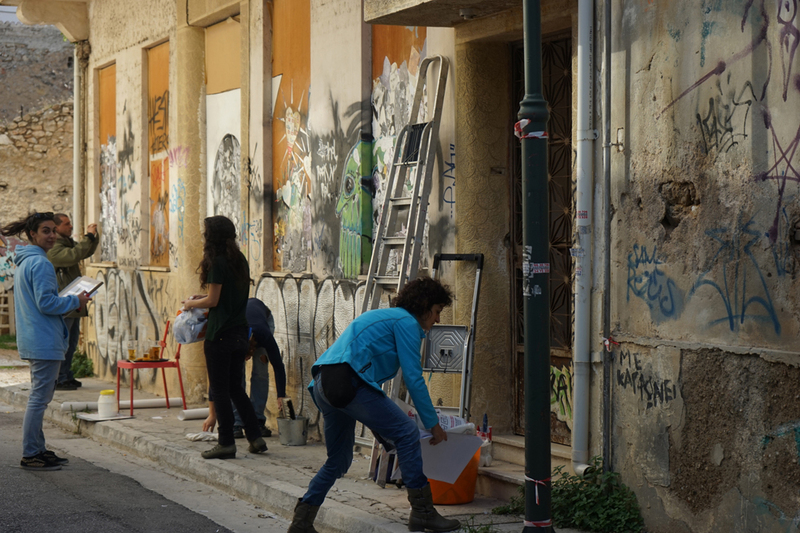 Artists were invited to share their personal approach and work collectively on issues of urban transformation and creative intervention in public spaces. 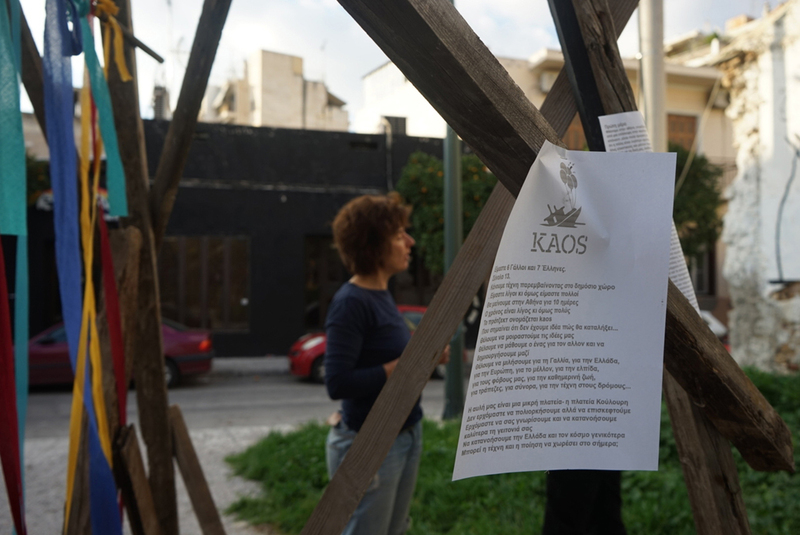 The process of KAOS is to become a map of expressions on thoughts, doubts and ideas. 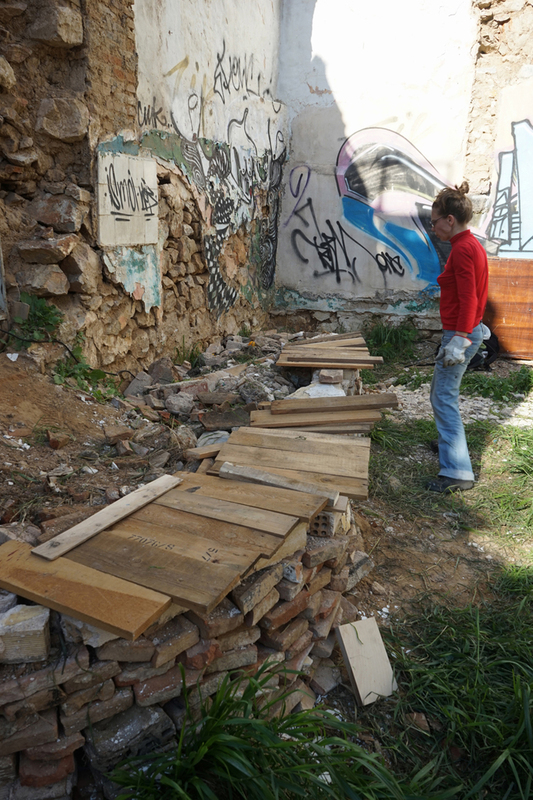 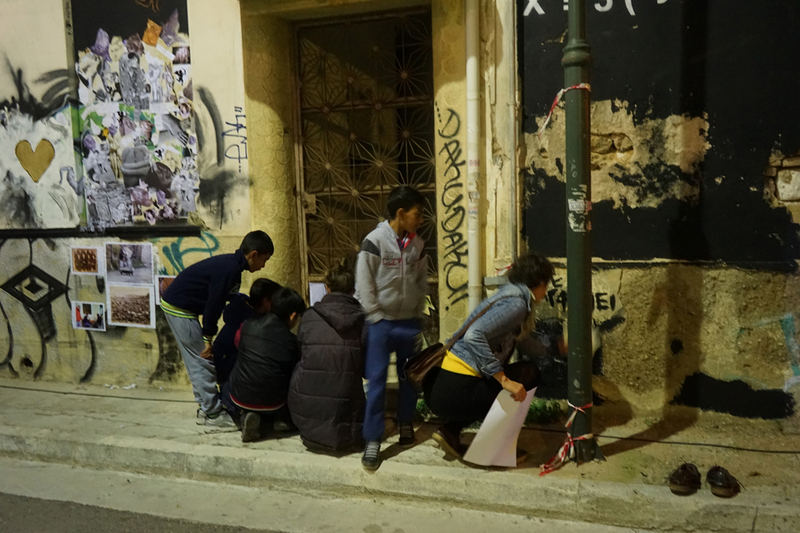 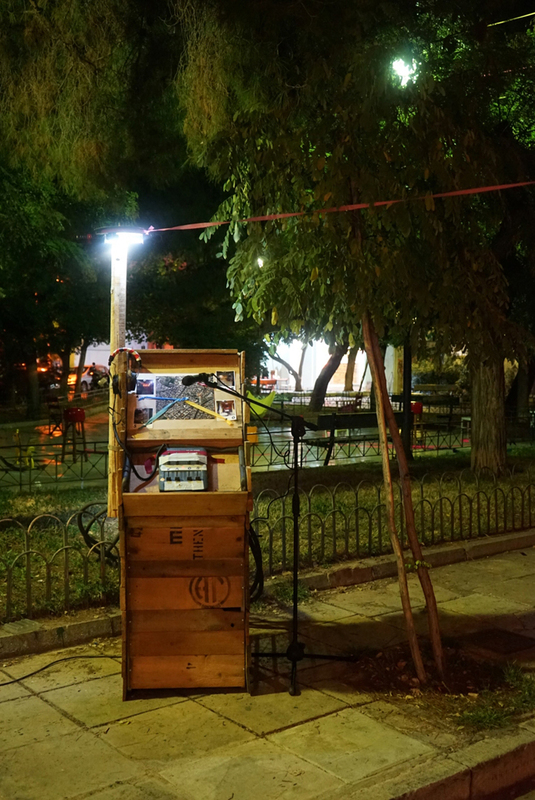 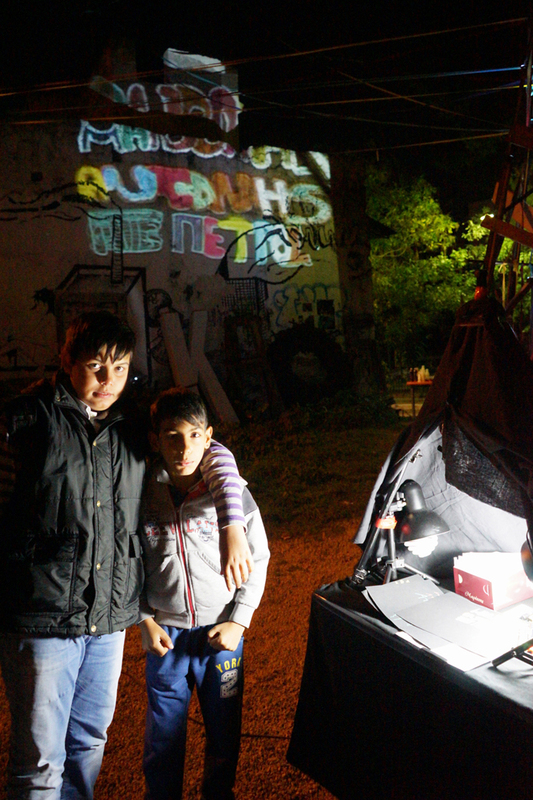 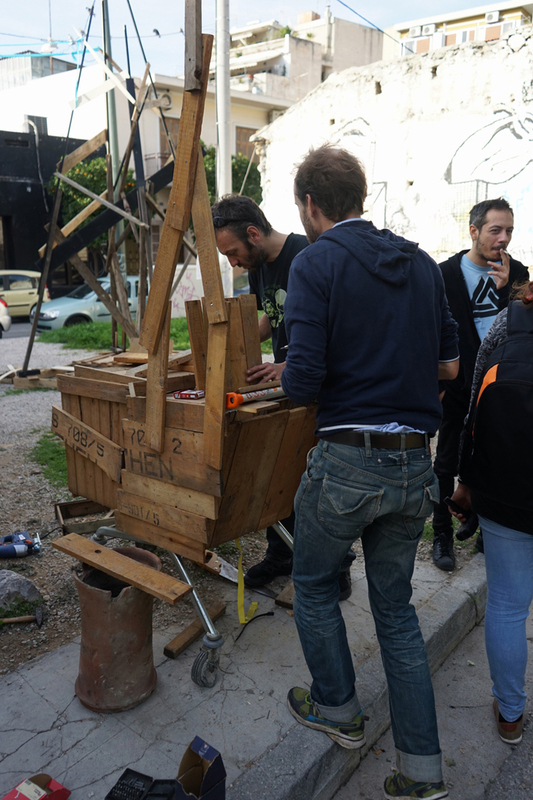 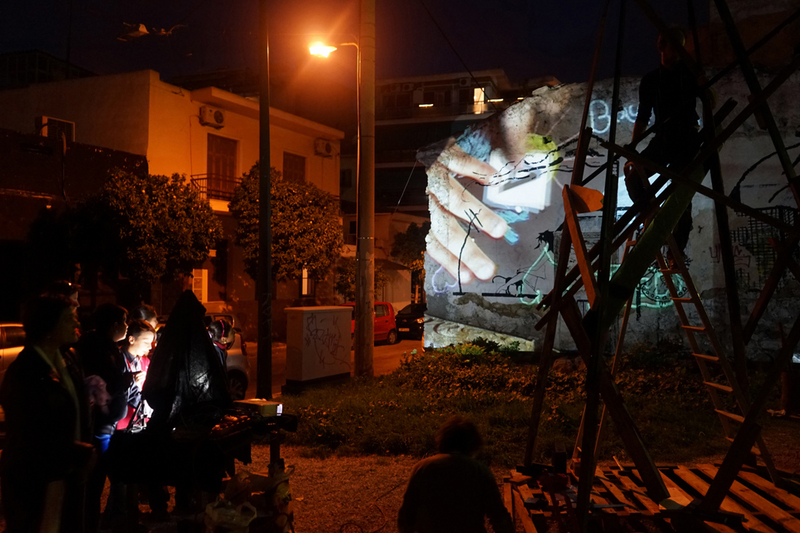 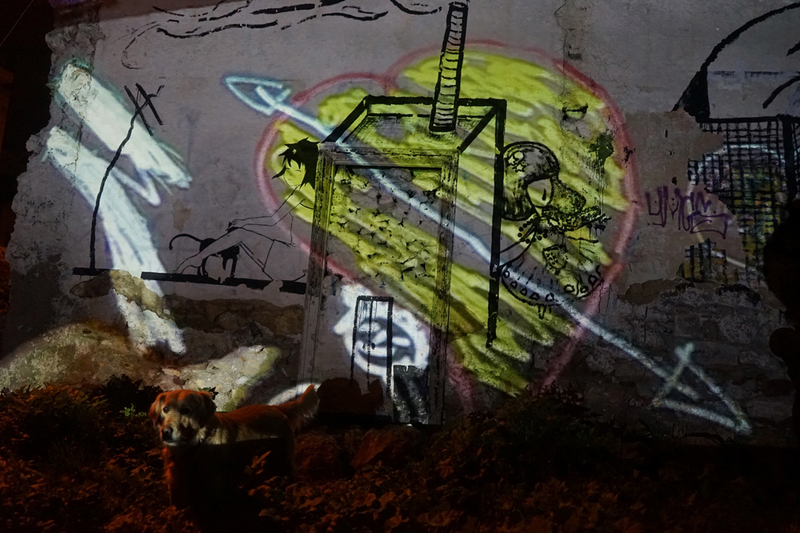 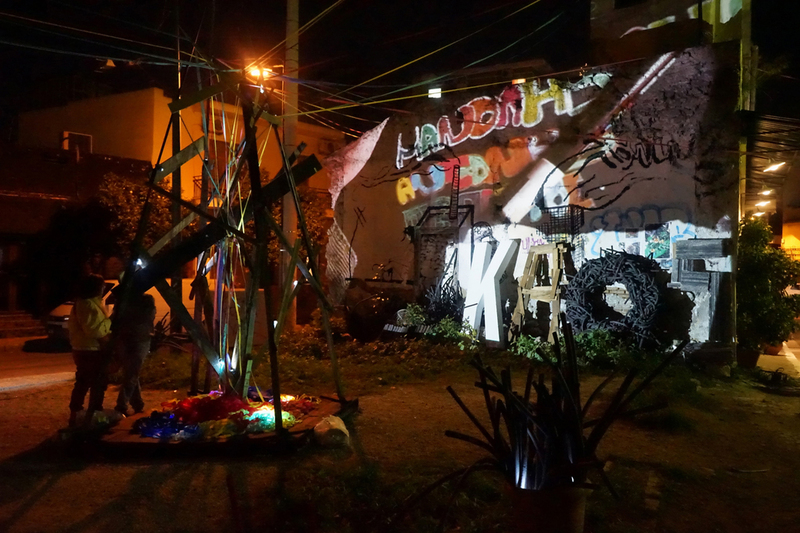 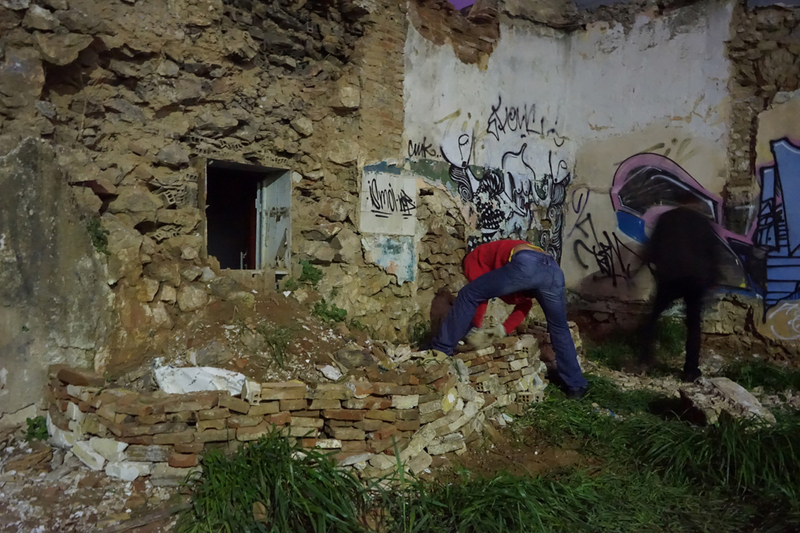 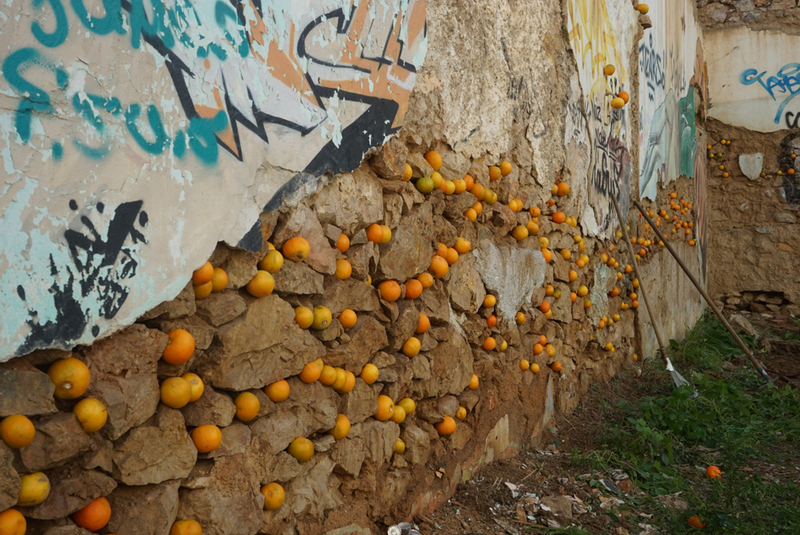 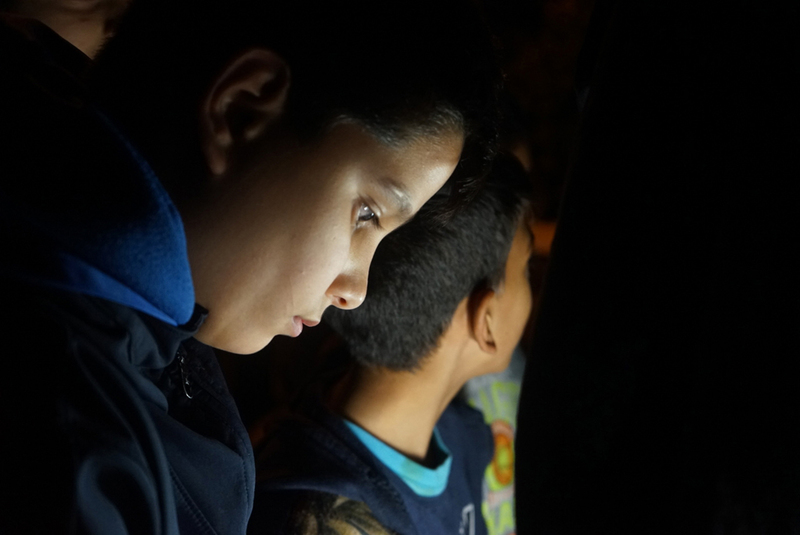 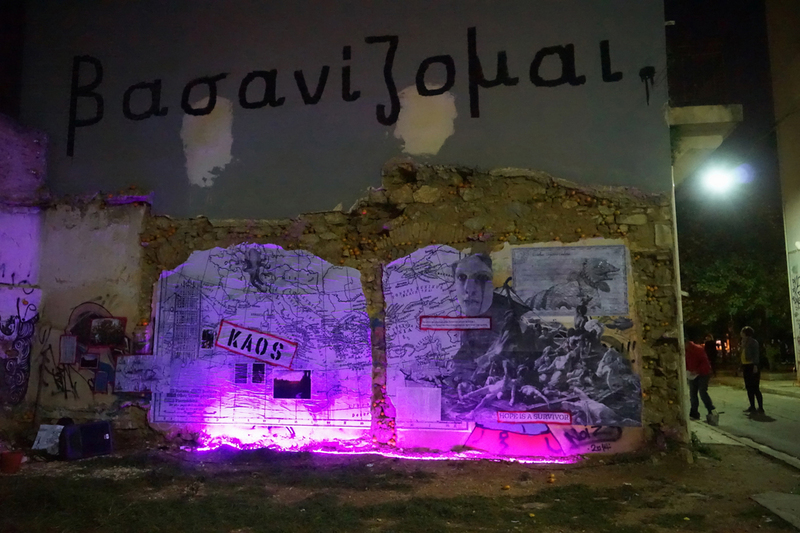 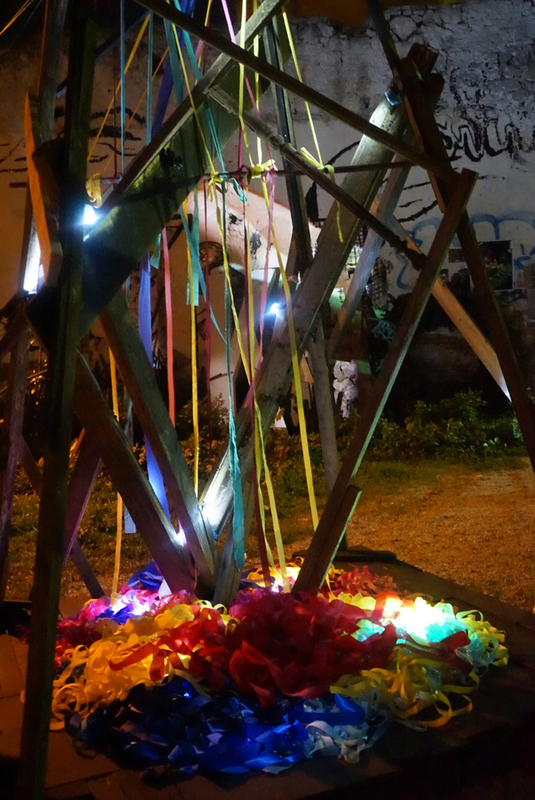 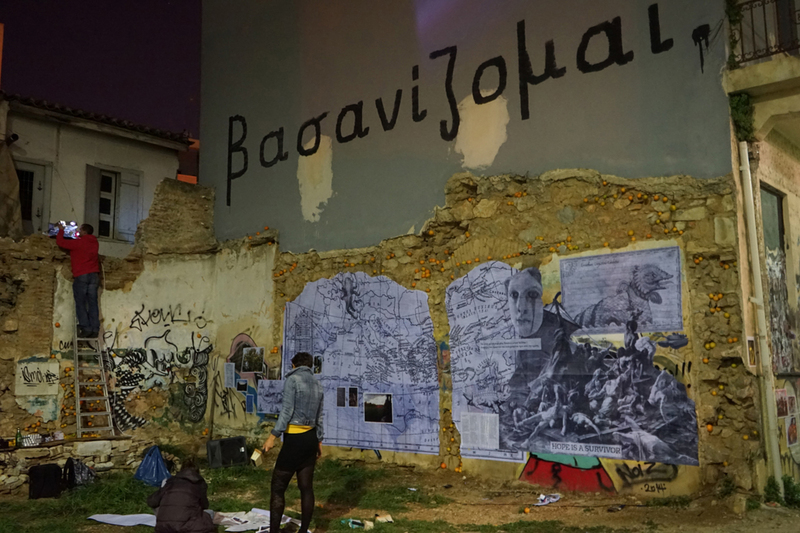 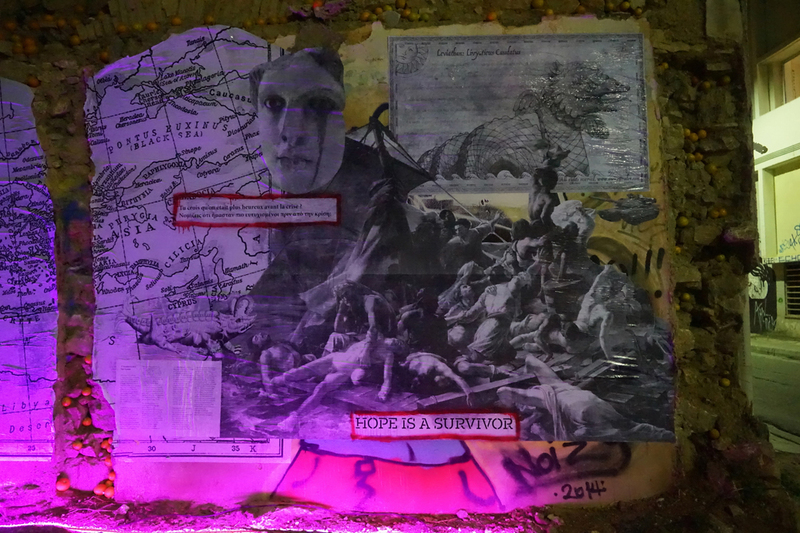 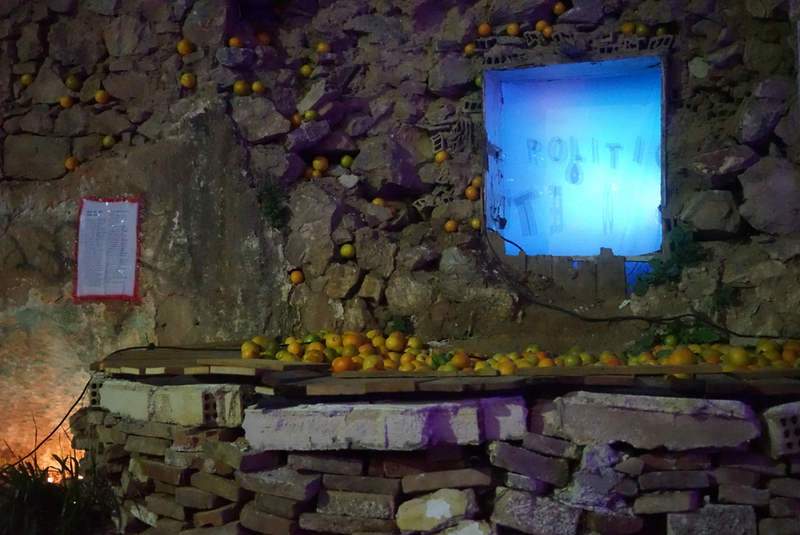 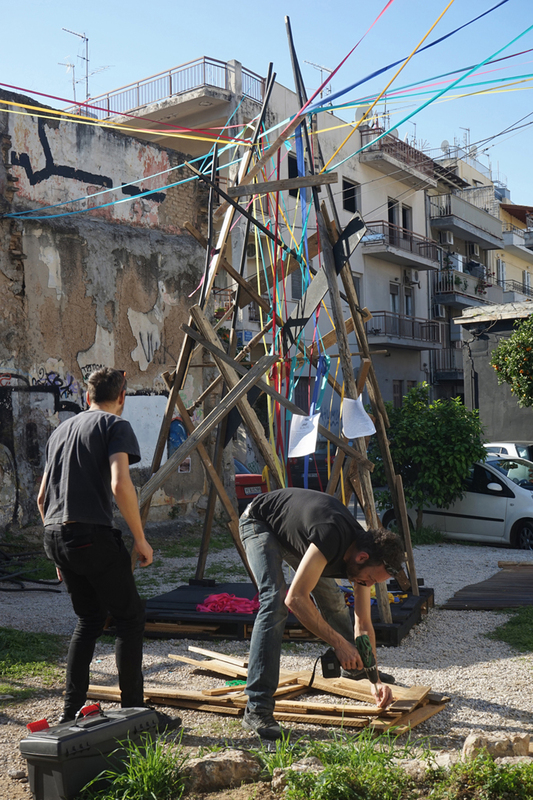 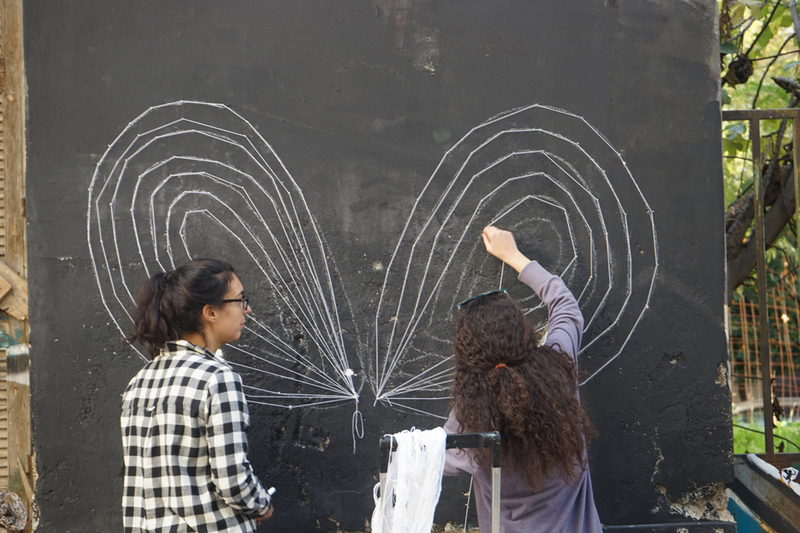 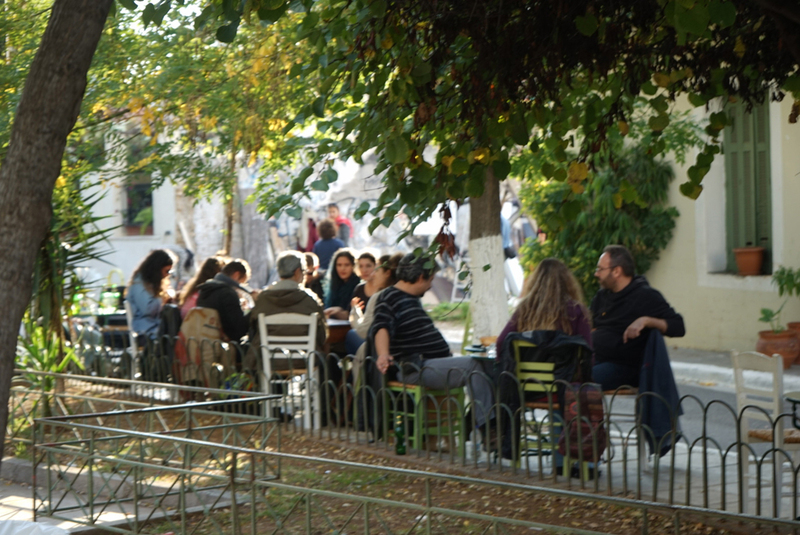 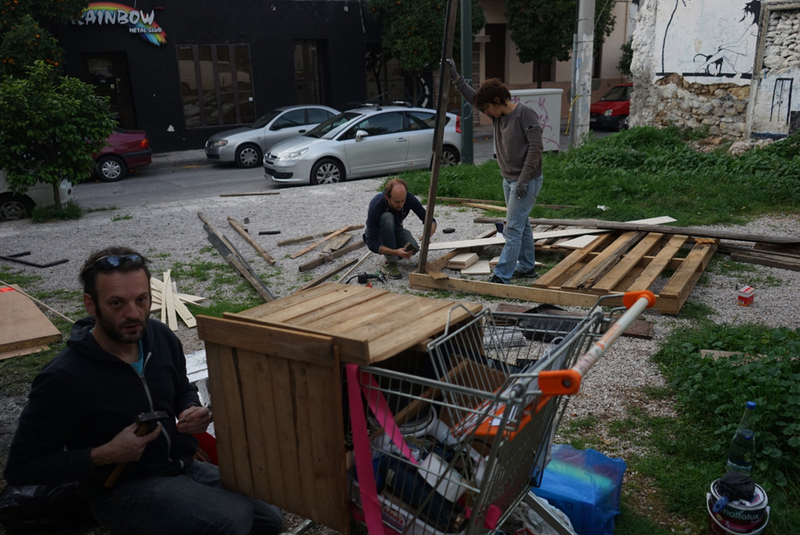 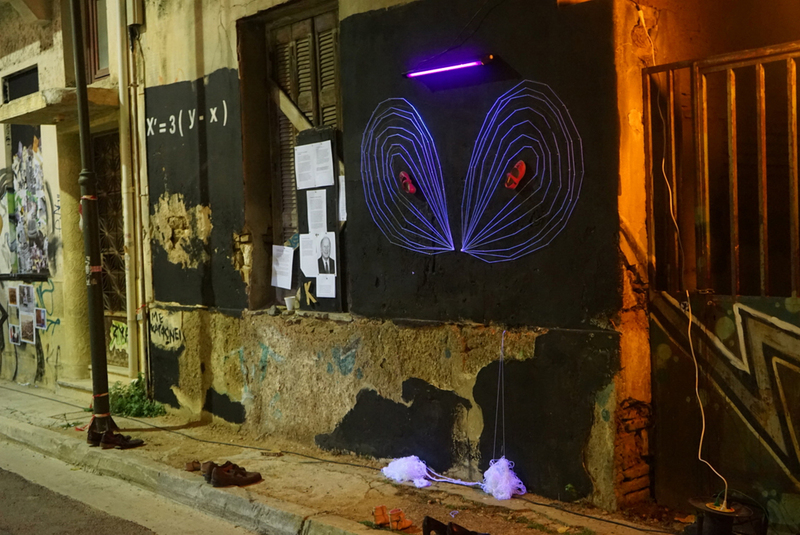 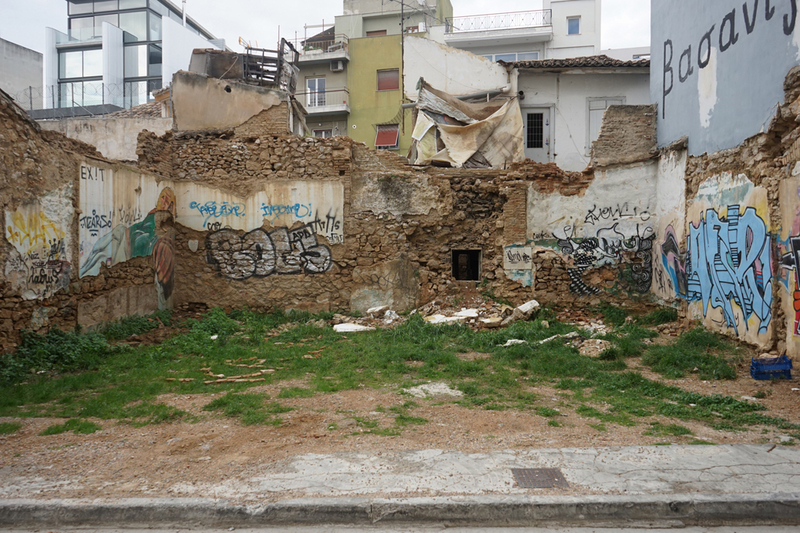 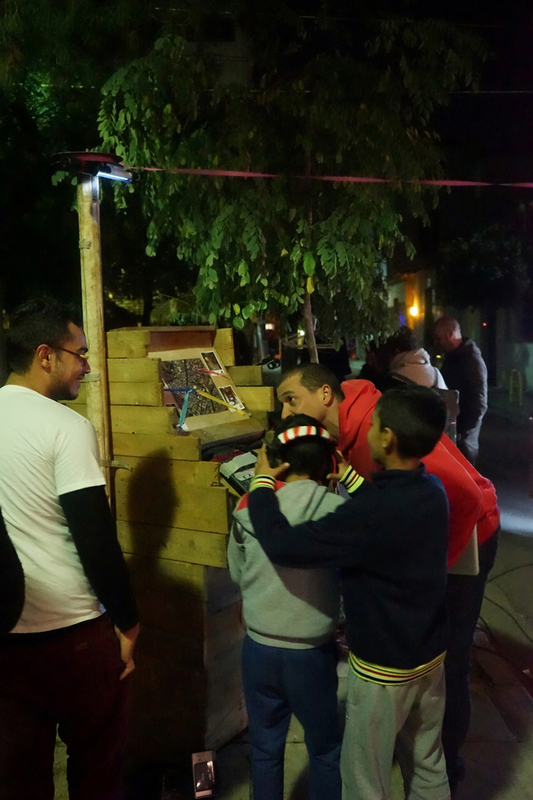 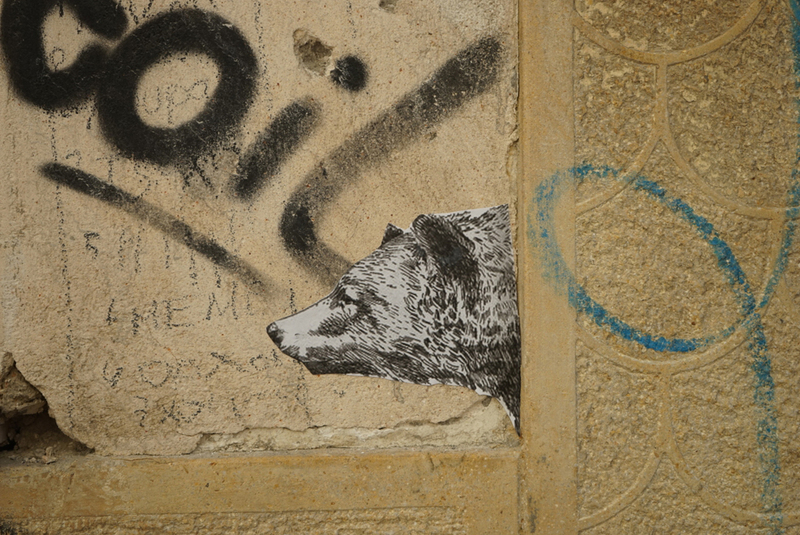 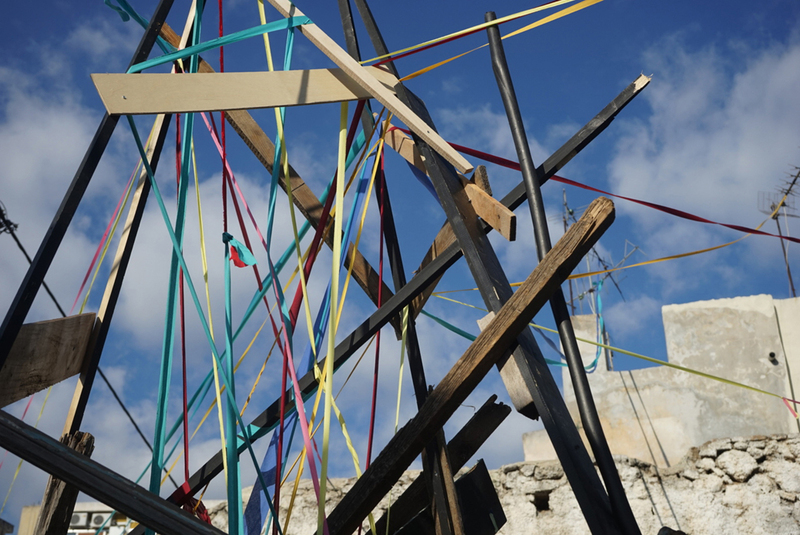 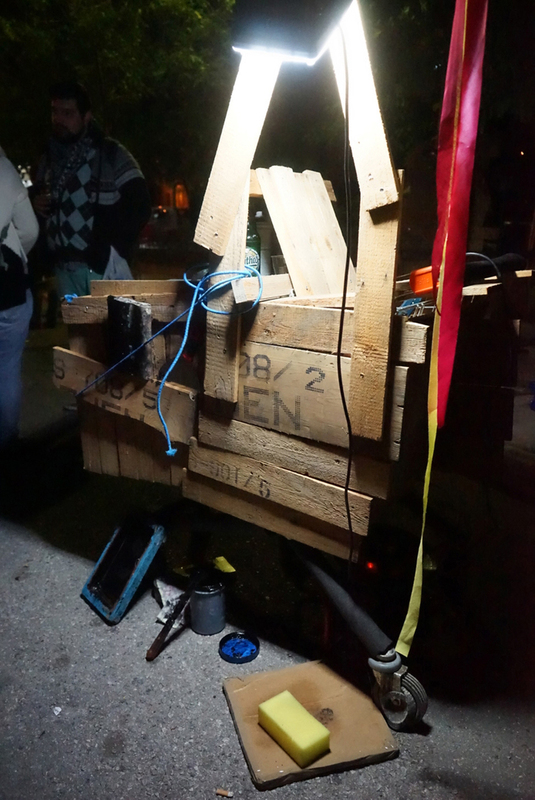 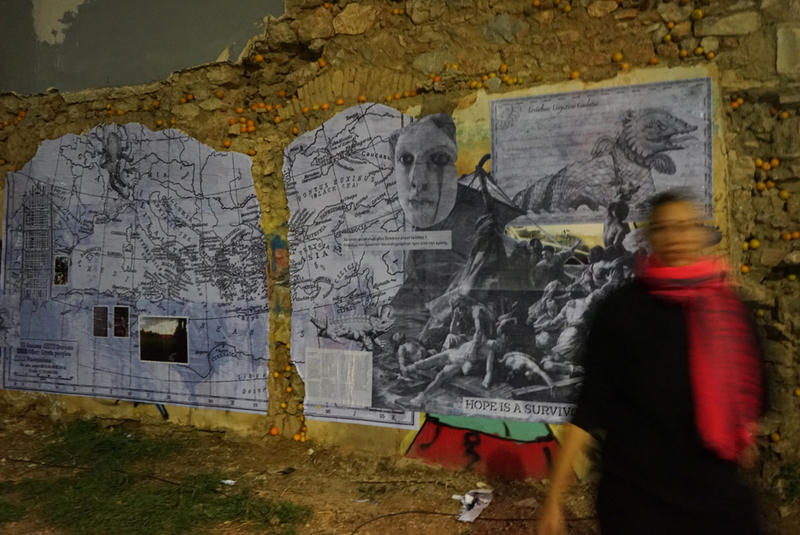 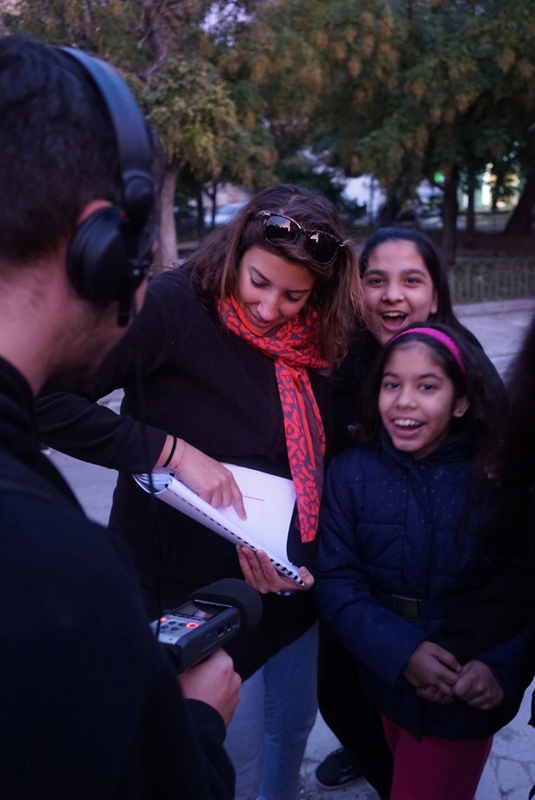 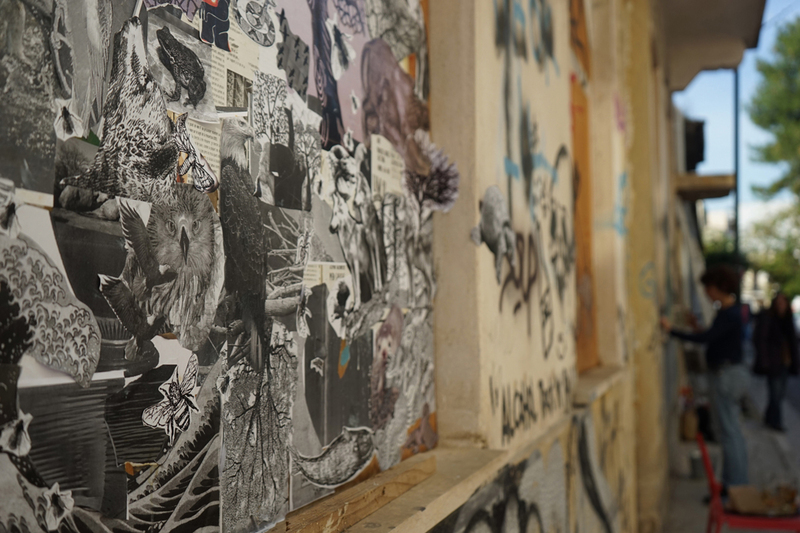 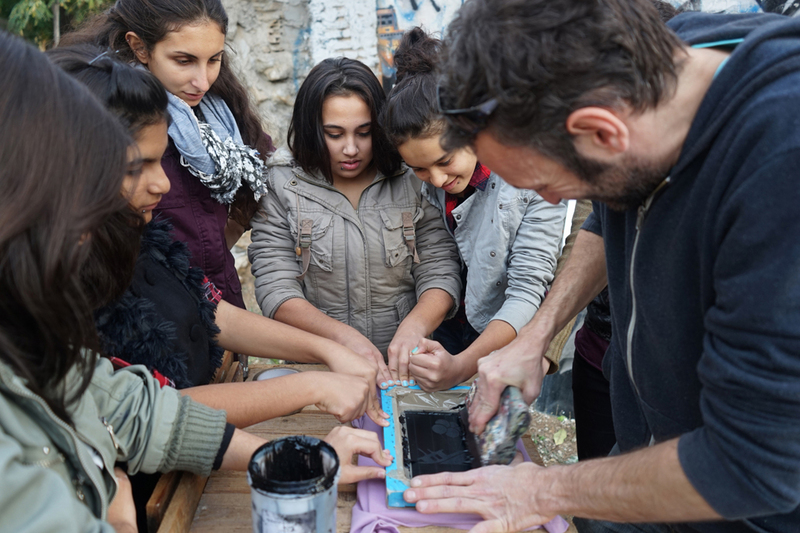 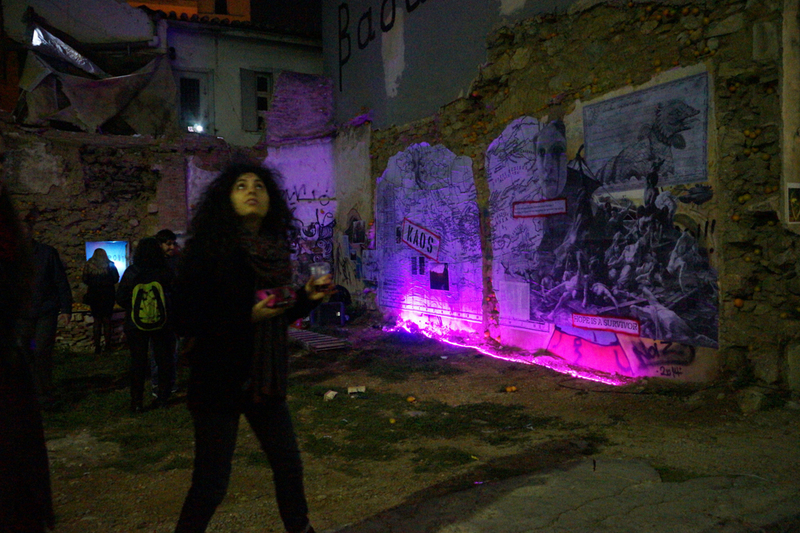 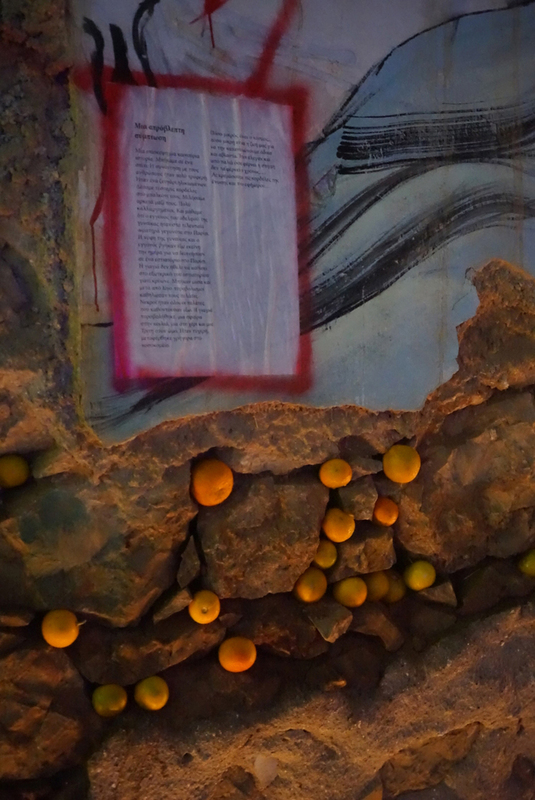 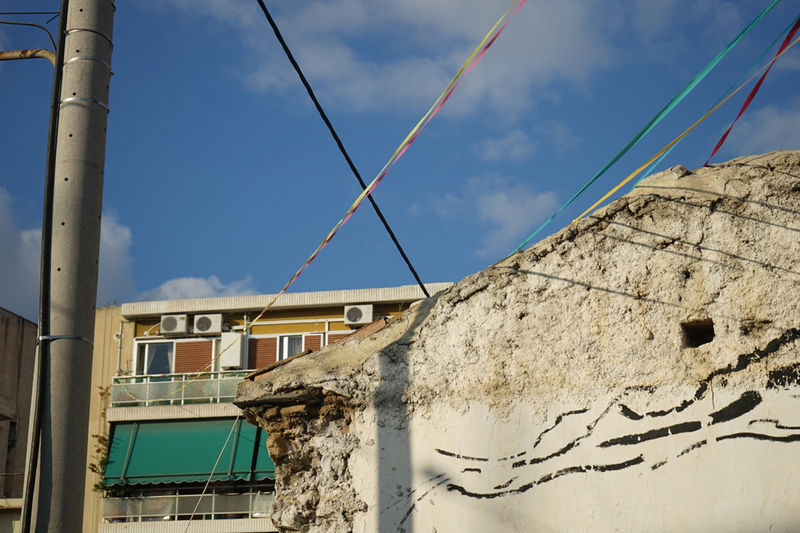 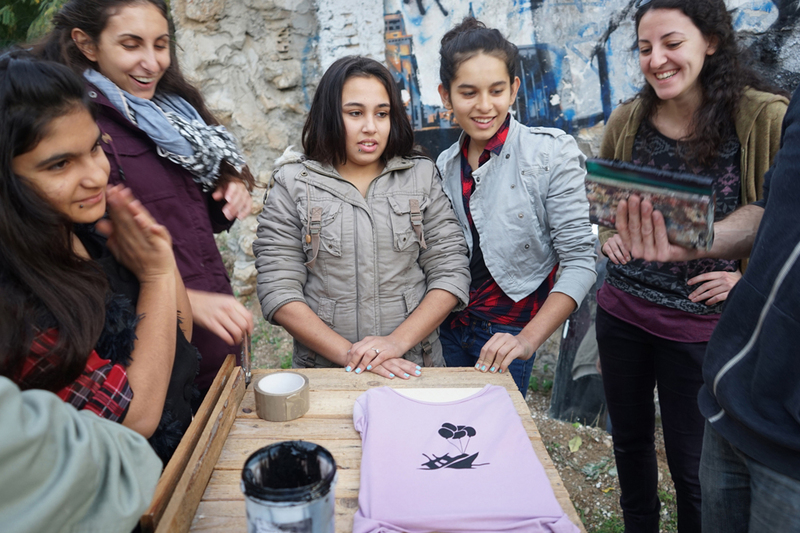 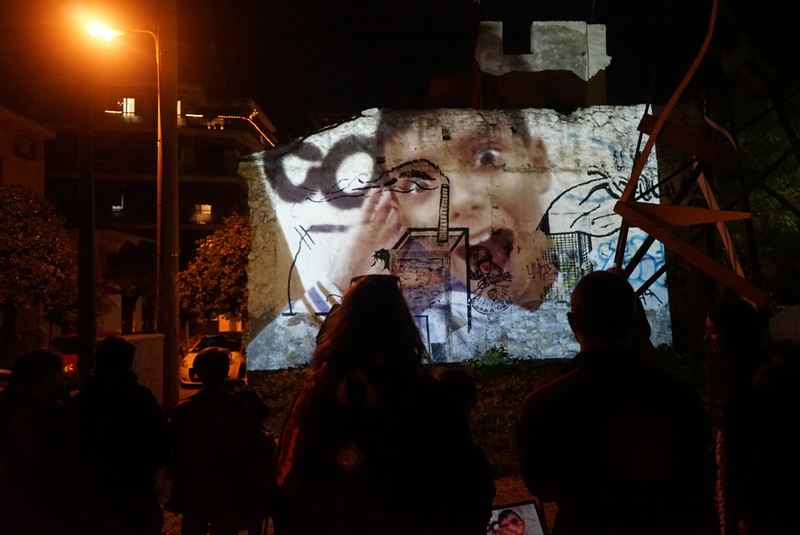 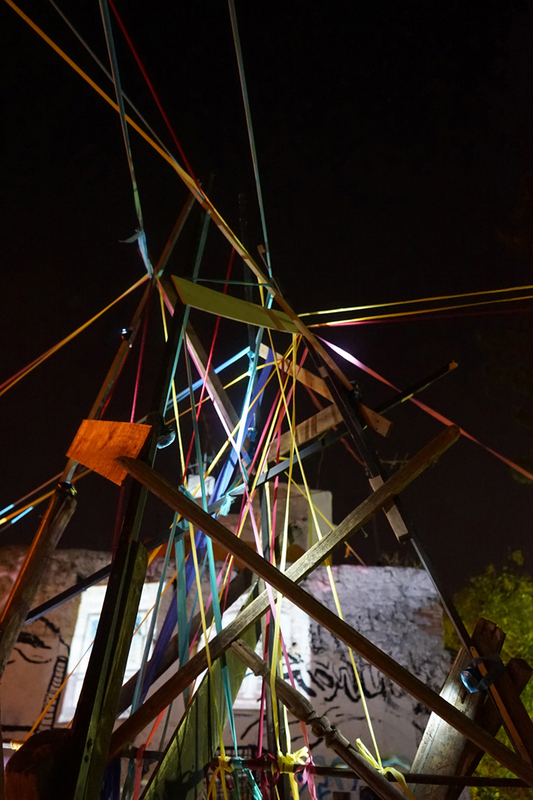 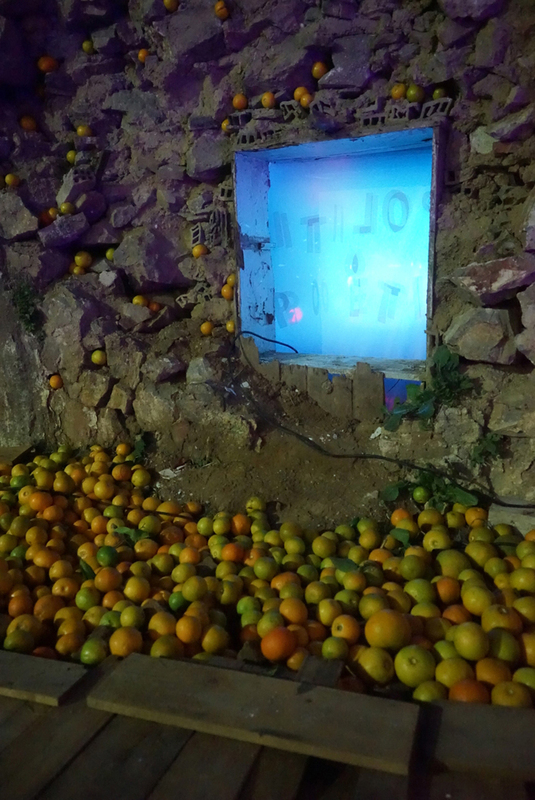 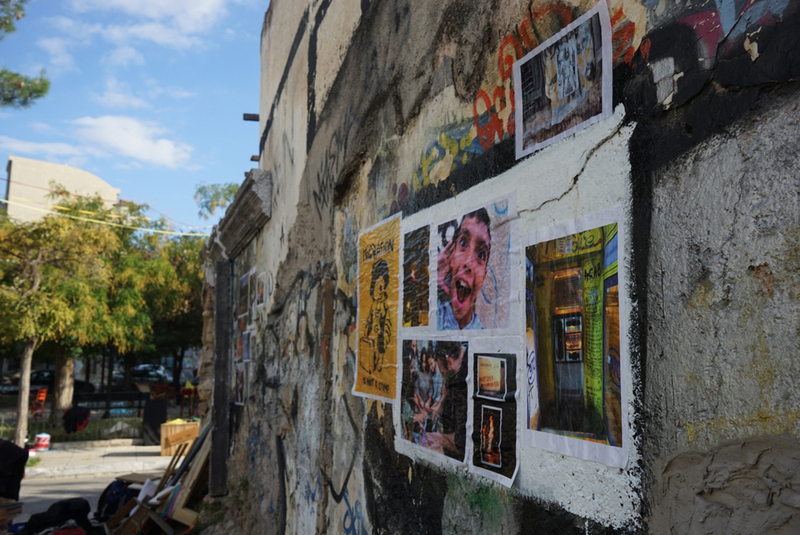 KAOS is an interdisciplinary project that took place in november 2015 in the urban environment of Athens between french and greek artists from different artistic backgrounds. 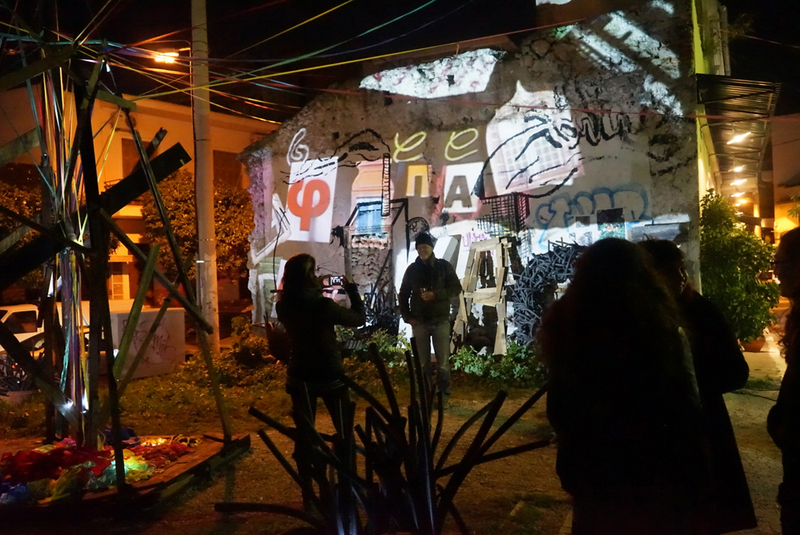 Artists were invited to share their personal approach and work collectively on issues of urban transformation and creative intervention in public spaces. 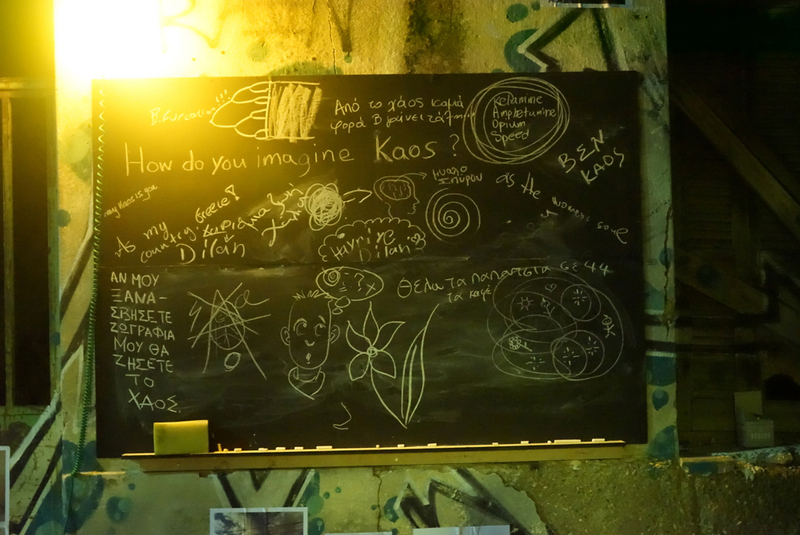 The process of KAOS is to become a map of expressions on thoughts, doubts and ideas. 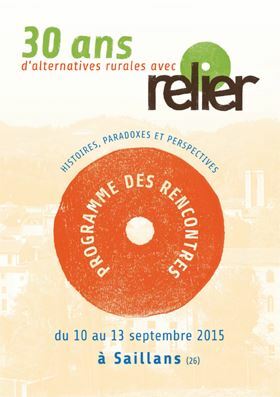 Invités aux 30 ans de RELIER nous serons présents ce week-end à Saillans (26) aux rencontres « 30 ans d’alternatives rurales / histoires, paradoxes et perspectives » qui ont lieu du 10 au 13 septembre 2015. 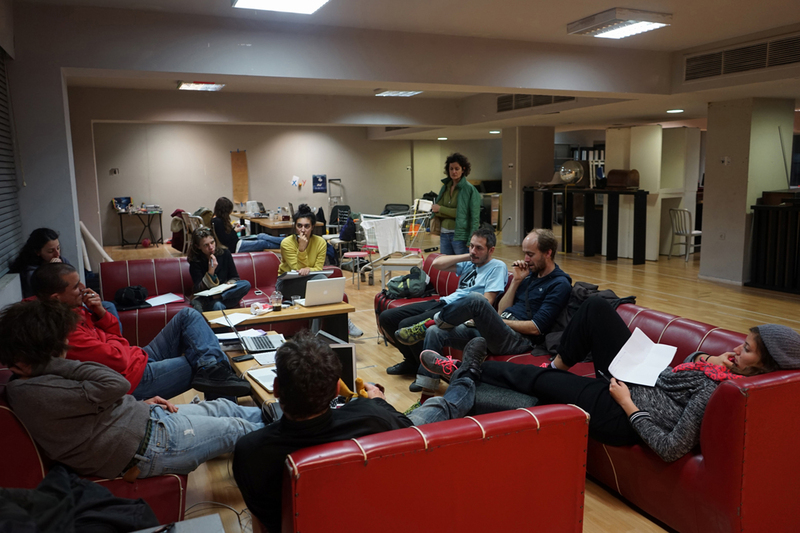 Nous interviendrons dans l’atelier thématique intitulé « Accueil, aménagement et participation ».